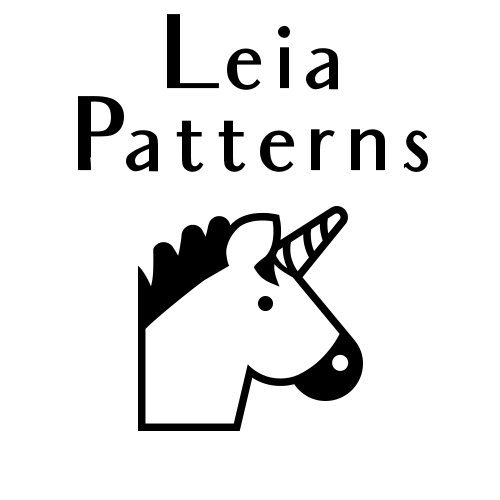 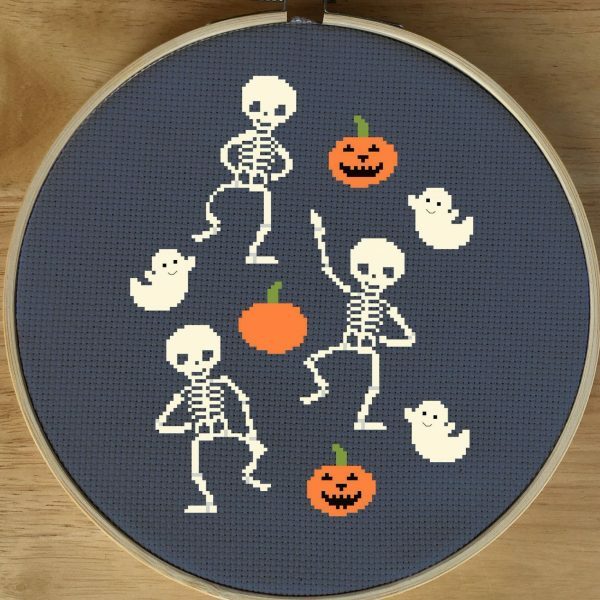 Halloween cross stitch patterns and kits. 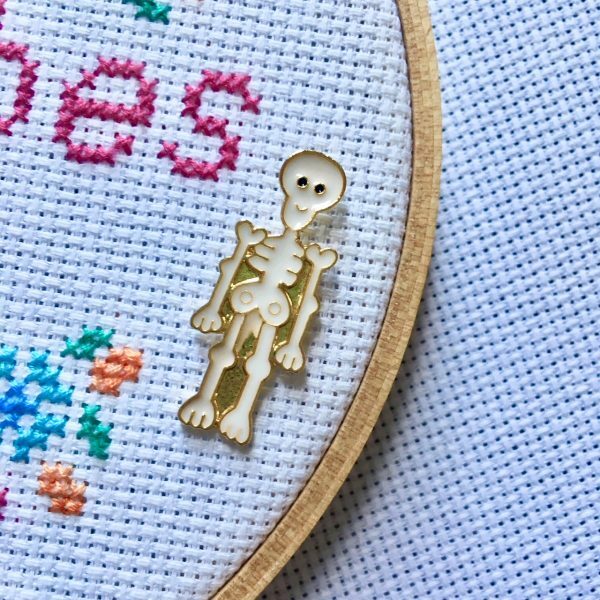 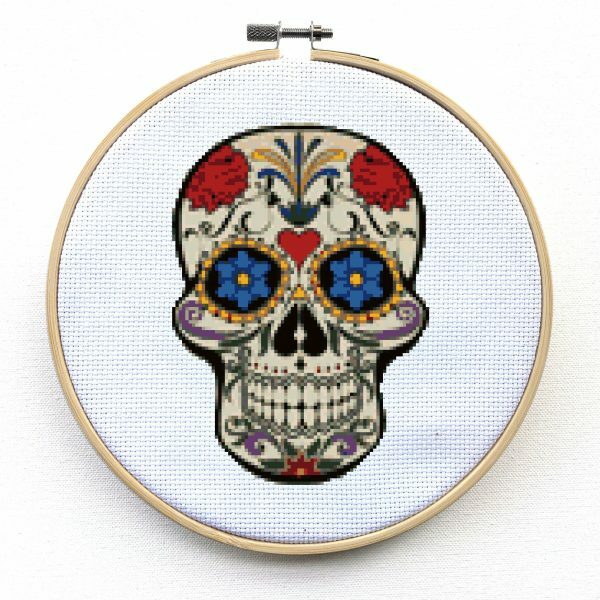 Spooky, fun, and cute Halloween and dia de los muertos counted cross stitch patterns. 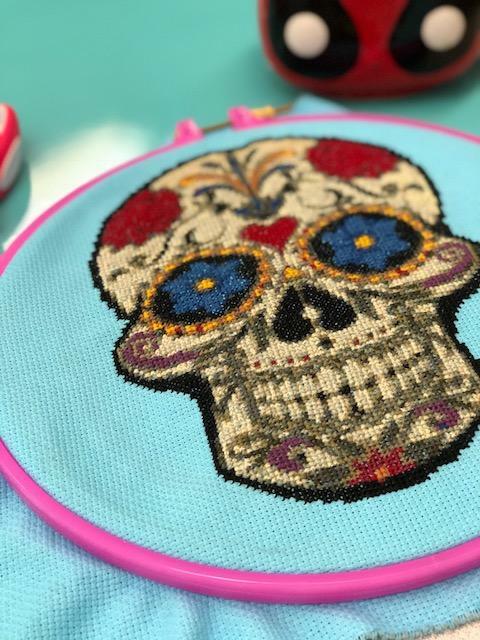 Sugar skulls, dancing skeletons, pumpkins, ghosts, and jack-o-lanterns!